Vancouver First Aid Ltd is the largest provider of workplace approved standard first aid courses in Vancouver Lower Mainland. 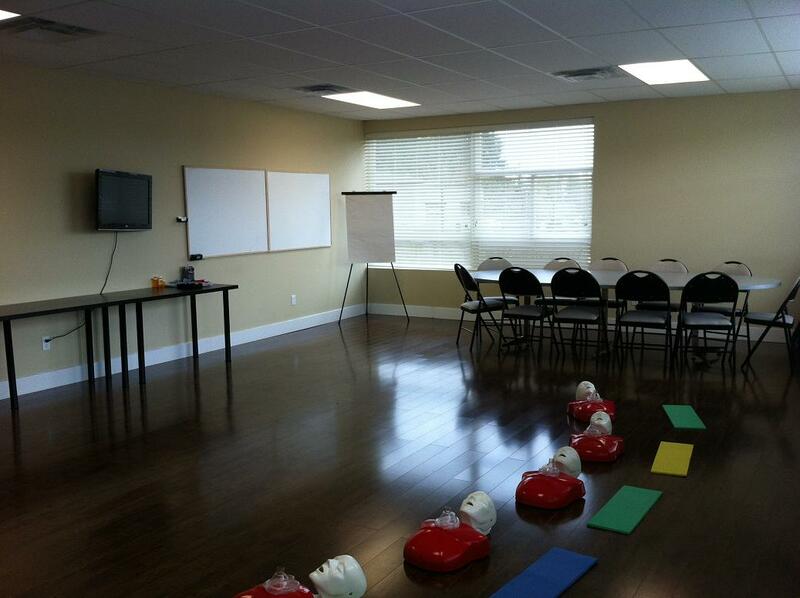 The company is committed to offering the lowest-priced workplace approved first aid and CPR courses. Standard first aid re-certification and private courses are also available. Interested participants may register online at Vancouver First Aid Ltd. For for more details, visit the site. This company has been providing excellent customer satisfaction and quality lessons since late 2008. Different classes are offered including stand-alone cardiopulmonary resuscitation training and AED classes. It is the biggest and most outstanding workplace approved training company in the whole of Vancouver Lower Mainland. They keep their customers happy through their friendly and experienced teachers and instructors. To register for a standard first aid course, click the highlighted text above or search for the site in any major search engine. Awards and accreditations are given at the end of the program for all successful students. This training provider has several standard first aid training facilities located all throughout Vancouver Lower Mainland. You may contact the company via telephone, email or website. The main training branch, located in East Vancouver, provides several convenient amenities such as nearby restaurants, free parking and good access to public transit. Nearby restaurants include McDonald’s, White Spot and Subway. For more information about this training location, view the map posted below. Vancouver First Aid has the best set of price for their courses. They also have 100% reimbursement and transfer guidelines in place. Participants also do not need to worry about hidden charges. This organization provides a “no pressure” policy which says that whenever candidates fail to complete the class for the first time, they’re qualified to redo the program at no additional cost. The following are the latest standard first aid course prices available at Vancouver First Aid. This provider has the most affordable prices for trainings in Vancouver Lower Mainland. Almost all training courses are available all month long. The company offers standard first aid, emergency first aid, daycare first aid and a wide variety of stand alone CPR courses. Pretty much all courses contain information on automated external defibrillators (AED). Food-Safety classes are also available available in some training centers. No other provider in Vancouver offers more standard first aid courses than Vancouver First Aid Ltd. Classes are offered from a number of training centers located in the Vancouver Lower Mainland region. Your comfort and convenience are important for them. The employees of Vancouver First Aid company are all helpful, friendly and easy to approach. Teachers are welcoming, experienced and educated. The amazing course instructors of this organization are all dedicated. The registration procedure is extremely easy. A simple and effortless application program allows candidates to complete registration online. To sign up for any lesson, participants can select the date, time and location of their choice. You can just complete the form posted below. The company’s telephone line is always open during business hours for any inquiries. Clients can also e-mail [email protected] for any questions or clarifications. The leading cause of death in adults is sudden cardiac arrest. A person with an underlying heart disease is more susceptible. In order to know what to do in emergency situations such as heart attack, you need to enroll in a first aid and CPR training class. Performing a CPR can double the chance of a person to live after a sudden heart attack. The instructors with this workplace approved provider use the latest first aid and CPR techniques. Check out the latest first aid and CPR training videos below.